Have you ever pondered the problem of creativity and madness? Have you considered why poets and artists of every stripe tend to drink too much and have troubled lives? Have you wondered if this is just a shallow stereotype, or if there’s something truly going on down there? This book is just for you! 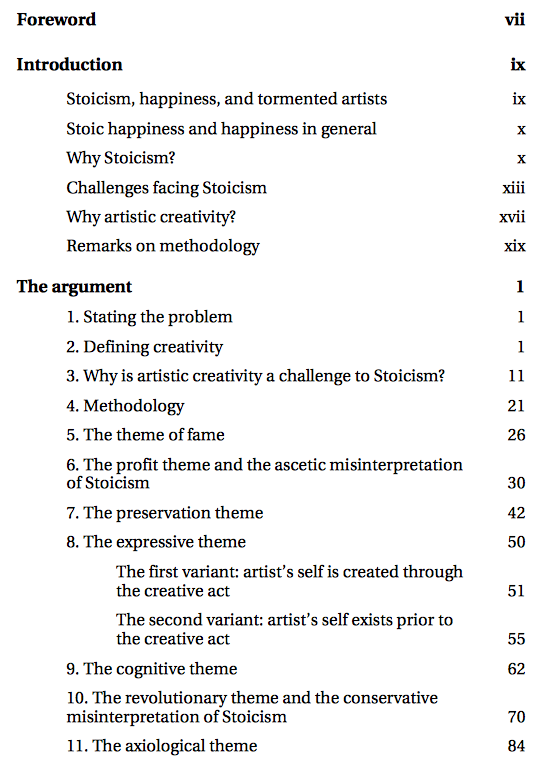 It uses the Stoic lens to analyze the perennial problem of creativity and madness. 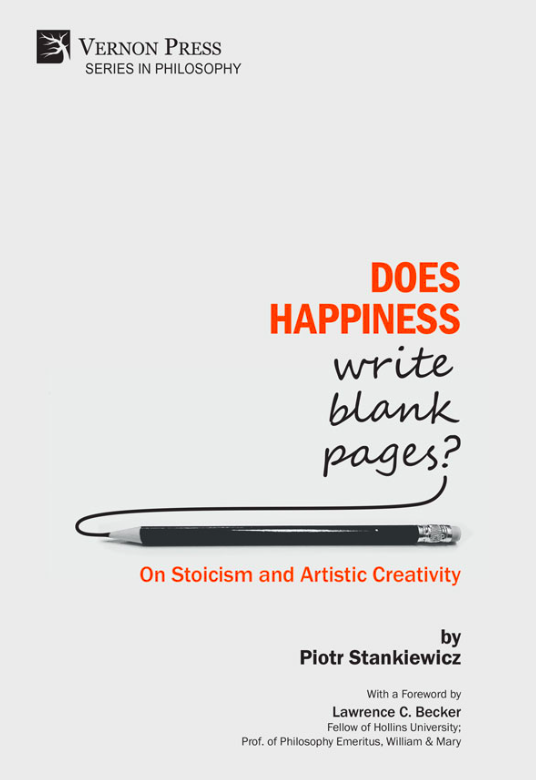 In other words, this book studies in depth the big question of whether or not a Stoic way of life can be agreed with a creative life. It’s the first such book ever – this problem has never been addressed before. Free sample: foreword, introduction and more. The arrival of this book is good news. 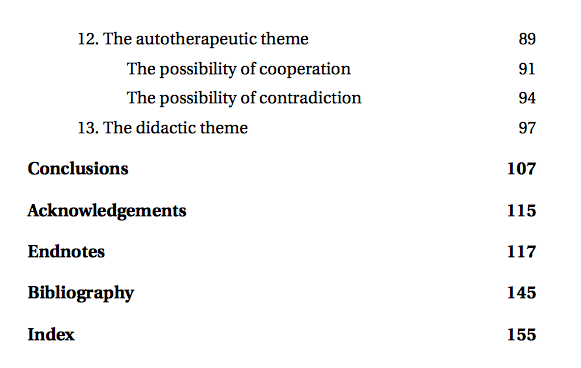 […] The author […] is a poet as well as a philosopher; a public intellectual as well as a private one; and a practical Stoic as well as a theoretical one. Moreover, it is refreshing to have these discussions pursued by a genuinely cosmopolitan author whose concerns are shaped not only by his European roots, deep appreciation of the ancient Stoic texts, and contemporary philosophical discussion of them, but by his wide reading on the subjects involved. …a compact book that addresses an interesting but neglected question and does so with admirable precision.